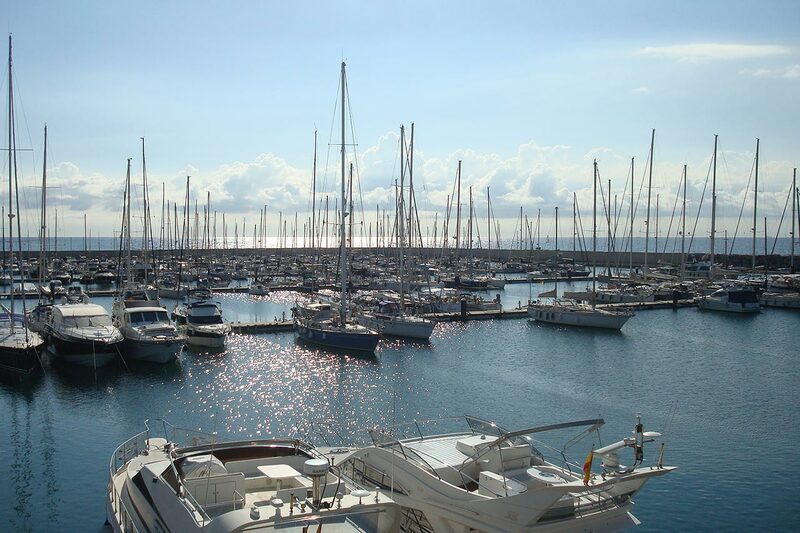 Marina Port Premiá aims to be the new “it” marina on the Coast of Maresme. At the moment one is familiar with the prestigious marinas of Mataró, “El Masnou” and “El Balis” in Sant Andreu de Llavaneras. This ambitious project launched the Port of Premiá de Mar has brought along a complete renovation of the marina area, which currently has 554 moorings. The main aim has been to increase the sporting and nautical services, and to create a new social space for the residents of Premiá to mix with the neighbouring towns. Thanks to the renovation project, there will be a new promenade in Premiá de Mar with 15,000M² of open green space that will link together with the current marina, to create a new seafront lookout point. This green space has been designed by the combined efforts of the residents, in conjunction with the City Council. Within this new project, the population of Premiá de Mar has chosen to install skating rinks, skate park, a playground, petanque, picnic area, and a large park. The Marina Port Premiá will add to its sporting options by designing one of the most unique and elegant commercial complexes of Catalonia, which will thus create a wide range leisure and commercial delights along the Mediterranean Sea. This commercial area will comprise of six buildings on a single floor of 18,000m², where there will be various local artisan shops, restaurants, boutiques, and markets. There will also be facilities for practicing aquatic sports, socio-cultural spaces, marine schools, and repair shops covering an area of approximately 12,000m². On the other hand, Marina Port Premiá will have 3 pedestrian entrances, including a new entrance for bicycles and one for those with reduced mobility. One can easily travel to the port using the N-II, thanks to the newly constructed roundabout that will make it easier to connect the commercial area to the marina. Moreover, Marina Port Premiá will have an enormous parking space for 1000 cars, 50% of which will be located in the newly-built underground parking. A report released by the city council puts forward that the commercial area here will stand to reinforce and expand the market share of the locality. 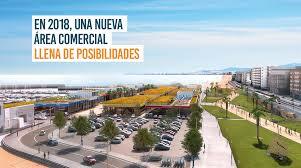 The new commercial area will contribute to employment and wealth creation in Maresme. 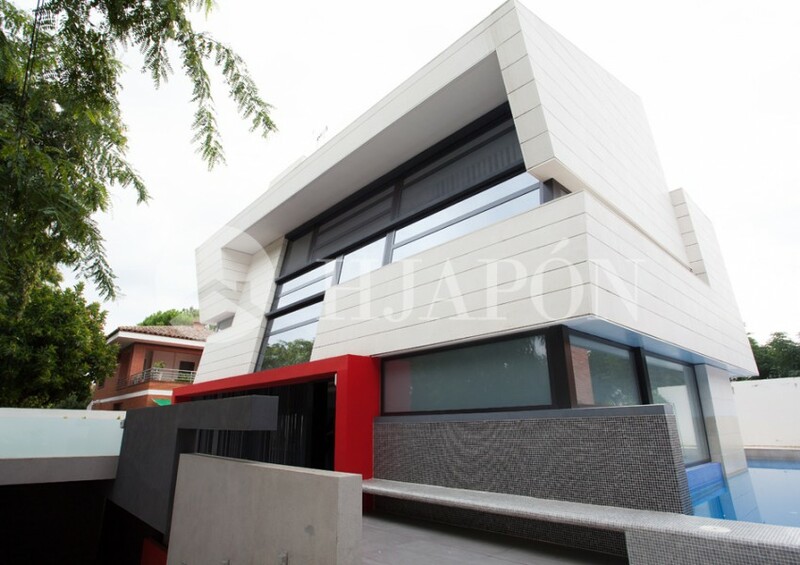 The exclusive real-estate agency of HJAPÓN manages a wide portfolio of luxury estates in high-end neighbourhoods in Barcelona and Maresme including Premiá de Mar, Premiá de Dalt, El Masnou, Alella and other charming villages and towns close to said marina and port. Currently, this is one of the most sought-after areas amongst international and local investors who look for exclusive houses as their primary or secondary residence. Thanks to this new port and the shopping area, the demand will increase, and as such, we at HJAPÓN we advise to consider acquire a property here right away as it will generate high return on profits. Marina Port Premiá is just a few minutes from the centre of Premiá de Mar and the villages mentioned above, in a spectacular natural environment offering a wide range of sporting facilities, and reputable local and international schools. This is a region there one can discover exquisite natural landscapes and a variety of magnificent restaurants and bars, as well as being close to the attractive and crystal-clear beaches awarded the Blue Flag. Lastly one is only 20 minutes from downtown Barcelona by train or on the highway.